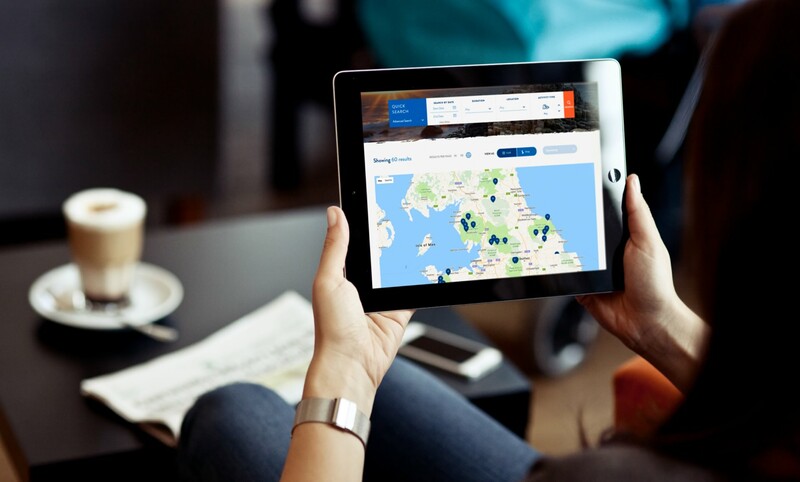 After a mammoth re-brand & new website design, Large Outdoors has gone live today and we couldn’t be more pleased with the outcome!It all started with getting to grips with what the brand stands for and why their current customers keep returning trip after trip, to influence new visitors to book on their walking holidays. 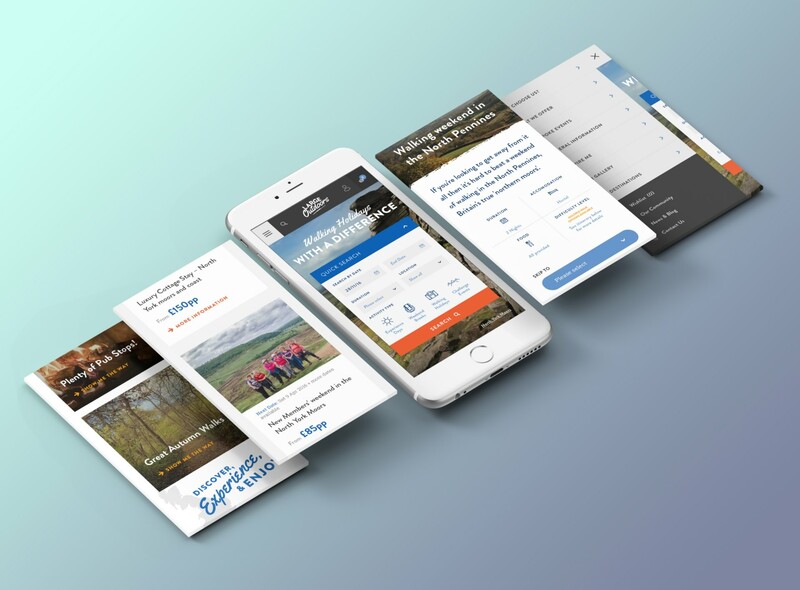 The site is aimed at people who just want to get out and spend some time in the great outdoors, whilst having a fun time with like-minded people. As the brand offers so much variation with regards to the length and difficulty of their walks that we spent an awful amount of time planning the structure, content and UX from many rounds of low-fidelity prototyping, all that time & effort has resulted in a great, easy to use, mobile friendly platform that should serve the brand for years to come.